It has been the oddest of winters. 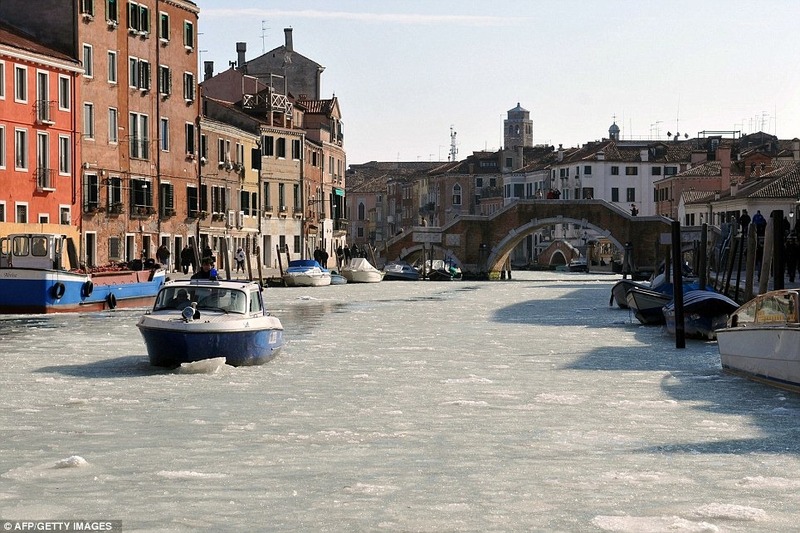 Imagine if you are in Venice and you woke up to this? Europe, England snowed under and us with one of the mildest I can ever remember. We have not even skied this year, there is no point. Candidly, I am not disappointed …. It will be 13C on Wednesday.